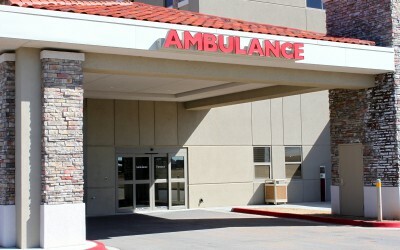 Workers’ Compensation provides medical treatment and wage replacement for injured workers. If you have been injured on the job in North Carolina call or email for your free consultation with an experienced North Carolina workers’ compensation attorney. Click for more information about NC workers’ comp (nc workman’s comp). If you have been injured in an automobile accident or through the carelessness of someone else you have important rights. Call or email for your free consultation with a NC personal injury lawyer located in Cary, North Carolina. There is never a fee unless you recover. Click for more information on North Carolina automobile accidents and personal injury. If you are disabled from employment because of an injury or disease you may be entitled to Social Security disability payments. Call or click for a free consultation with a Cary, NC, Social Security disability attorney. Click for more information about filing a Social Security disability claim in North Carolina. There is no fee unless you win your case. With over twenty years of experience, Cary Attorney Kevin Bunn has helped hundreds of injured and disabled clients get the justice they deserve. And with the highest ratings for both ability and ethics you can rest assured that he will provide outstanding legal services with uncompromised integrity. There is no fee unless we recover. Kevin concentrates his practice in the areas of North Carolina Workers’ Compensation, North Carolina Automobile Accidents and Personal Injury, and North Carolina Social Security Disability. If you have been injured on the job in North Carolina, or out of state working for a North Carolina company, let a North Carolina Workers’ Compensation lawyer assist you. Know your rights under North Carolina Workers’ Compensation law (NC workmans comp law). 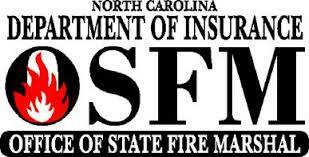 Click here for more information about NC workers’ comp. If you have been injured in an automobile accident in North Carolina, or have suffered another type of personal injury in North Carolina, contact a North Carolina Personal Injury Attorney. Click here for more information from a North Carolina auto accident and personal injury lawyer. If you believe you are entitled to Social Security disability, or if you have been denied Social Security disability, get help from a NC Social Security disability attorney. Click here for more information from a North Carolina Social Security Disability lawyer. Kevin’s office is located in Cary, North Carolina, convenient to Raleigh, Apex, Holly Springs and Fuquay-Varina. If you have been injured at work or in an automobile accident, or if you believe you are entitled to receive Social Security disability, please call or click for your free consultation with Cary Attorney Kevin Bunn. Are you considering settling your NC workers’ compensation case? Learn the factors to consider from Board Certified NC Workers’ Comp Attorney Kevin Bunn. This web-site is for informational purposes and is not intended to be a source of legal advice. Consult an attorney about your particular circumstances. The owner of this site is Kevin Bunn, Attorney at Law, P.C. 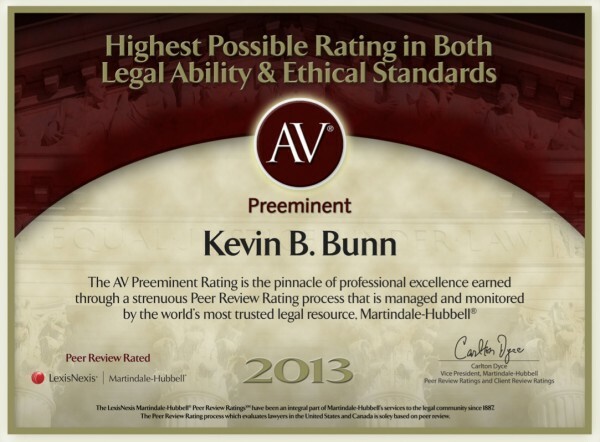 Kevin Bunn is licensed to practice law in North Carolina and does not practice in any other state. 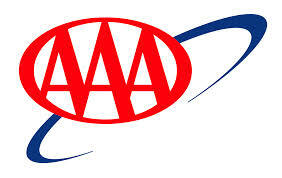 This site may be considered advertising in your state. The use of this site does not creates an attorney/client relationship.